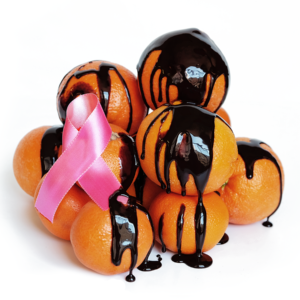 Bee Sweet Citrus and Wonderful Citrus, the U.S.’s largest citrus grower and the company behind Halos® mandarins, are using leftover wastewater from oil corporations to irrigate their citrus—while also using pink ribbons to sell them. The use of oil wastewater for food irrigation is expanding rapidly in California, which is the U.S.’s third largest oil-extracting state and which also produces the bulk of the nation’s fruits and veggies. Using oil wastewater to irrigate our food has not been proven safe—neither for the health of the public nor for the health of farm workers, who are exposed firsthand to these chemicals. In fact, an expert panel is currently reviewing the use of oil wastewater for food irrigation for associated health risks—yet California’s top officials are still permitting companies like Bee Sweet and Wonderful to use it! 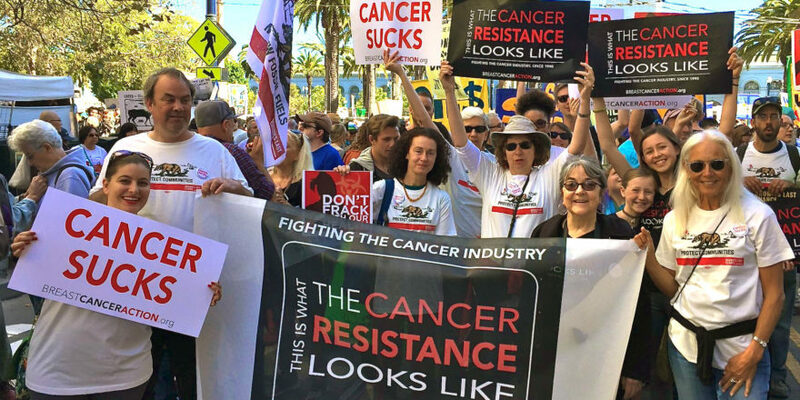 Recently, we delivered your signatures to California Governor Jerry Brown urging him to end the use of oil wastewater for food irrigation. To date, he has failed to do so. In the absence of strong government action, we’re calling on Bee Sweet Citrus and Wonderful Citrus to stop using oil wastewater to irrigate their crops while using pink ribbons to sell citrus—a practice we call pinkwashing. Tell Bee Sweet Citrus and Wonderful Citrus to stop pinkwashing and stop watering our food with oil wastewater. Send an email directly to the presidents of Bee Sweet Citrus and Wonderful Citrus and tell them to not put their profits before our health. Help us flood their inboxes to ensure they hear our concerns loud and clear. Send a letter to these companies and ask 10 friends to join you. Join us in telling these citrus companies to stand up for women affected by breast cancer. Tell them to stop irrigating their citrus with oil wastewater and use their power to ensure that oil wastewater is not used to irrigate any of our food. Now that would really be sweet and wonderful! To learn more, visit our campaign page.